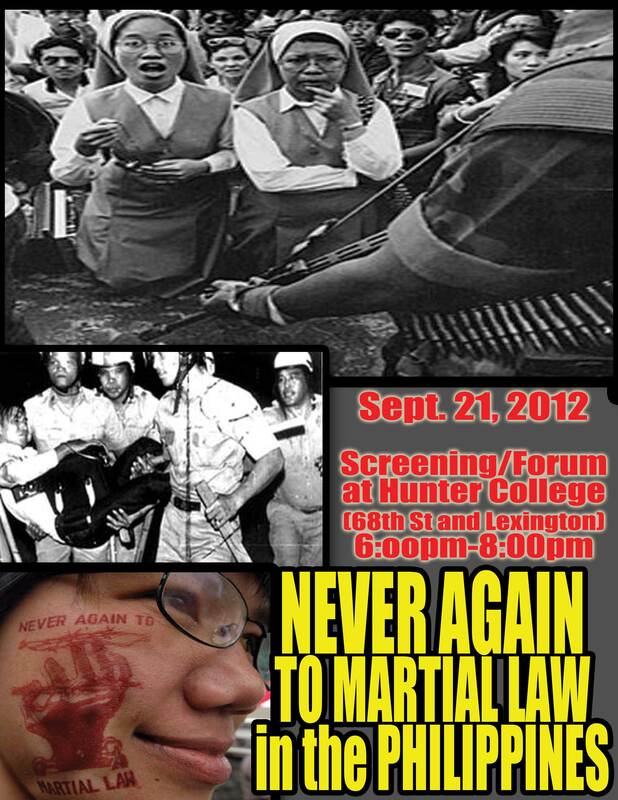 This September 21, 2012, marks the 40th anniversary of Martial Law in the Philippines. This forum includes a screening of “Ka Oryang”, a tribute to the late People’s Lawyer Atty Romy Capulong, and features a panel of activists who will share their experiences while under Martial Law of the Marcos Dictatorship. 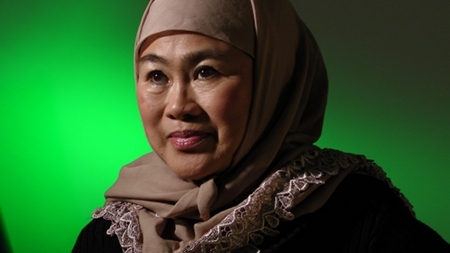 Potri Ranka Manis is a former political detainee as a teenager from the Maranao tribe of Mindanao, the southern island of the Philippines. She is now the founder and artistic director of Kinding Sindaw. 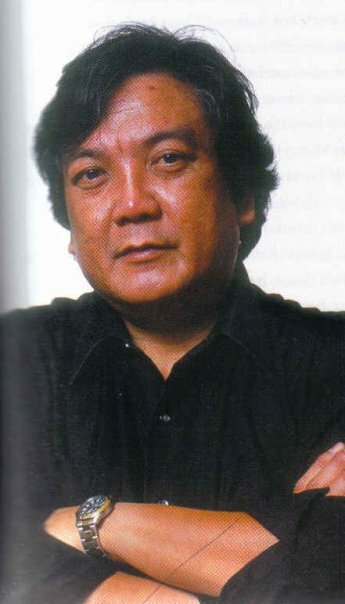 Ramon Mappala is a former campus activist from the University of the Philippines in Baguio City, when he was swept up in an arbitrary sweep of the Marcos era which turned him into a political prisoner. He is now a film and TV producer and a member of New York Committee for Human Rights in the Philippines (NYCHRP). 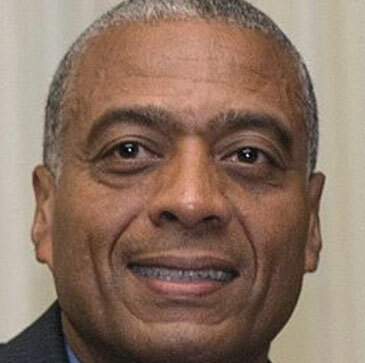 Chairman Lawrence Hamm is the current Chairman of People’s Organization for Progress, or POP, of Newark. He was and is a major political leader in the community and can explain martial law in the US context. This event is sponsored by New York Committee for Human Rights in the Philippines (NYCHRP)and Anakbayan New York (ABNY). Endorsed by BAYAN USA and ILPS USA North East.